The last Porsche 911 Speedster was a limited-production special that marked the end of the 997-generation 911. We've seen spy photos of that car's follow-up a few times by now, each revealing a little bit more than the last. 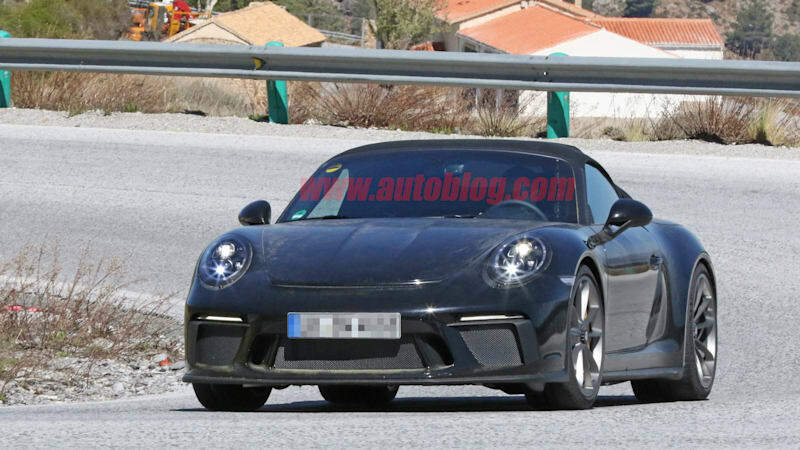 From what we can tell, the new model is essentially a drop-top version of the 991.2 Porsche 911 GT3, 500 horsepower naturally-aspirated flat-six and all.